Before the book, she wrote and sang the song… and we all wept, because we could all relate to the kind of “Blessings” that come through the hardest and most painfully confusing parts of life. Now Laura Story tells us the story behind the song. It will bless your heart, encourage you, and show you how to discover the kindness of your Savior in the midst of pain. In this deeply personal and raw autobiographical work Jonathan Martin authentically shares his heart, his failures, pain, and loss…. 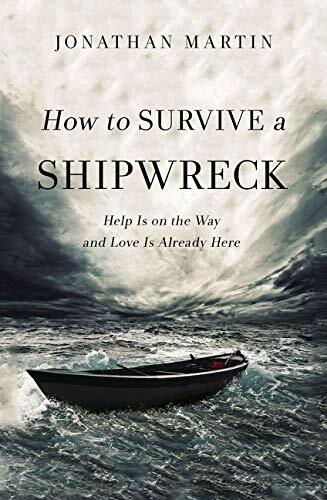 and the lifeline of Love he discovered being shipwrecked. I love this book so much. 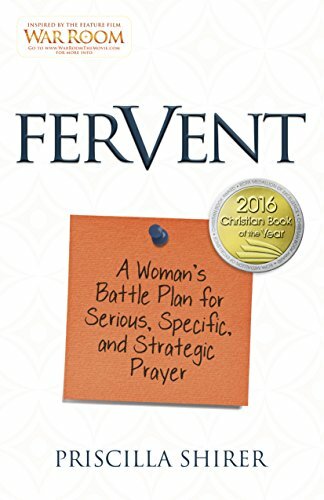 “Fervent” is the most inspirational and practical book on spiritual warfare I’ve read. In her compelling teaching style, Priscilla Shirer helps you create a Prayer Battle Plan by recognizing the enemy’s schemes and targeting your prayers specifically and strategically to gain victory. 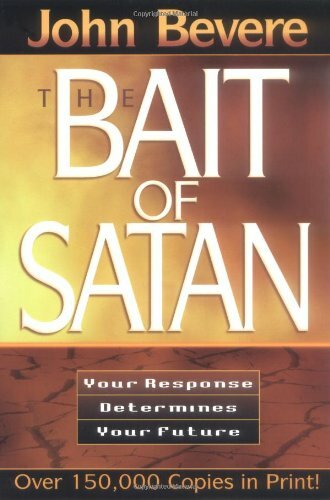 Inspired by the movie, “War Room”, this book is one you will read over and over again. 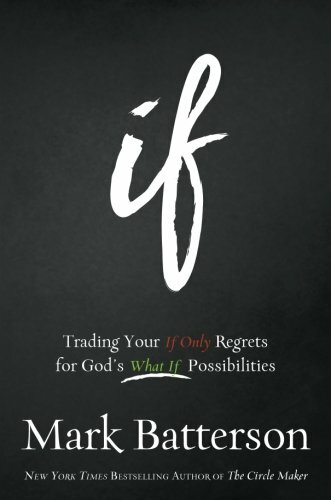 In his brilliantly gifted and inspiring way, Mark Batterson encourages us to regret less, imagine more, and live a life of adventurous faith by asking the question “If”. 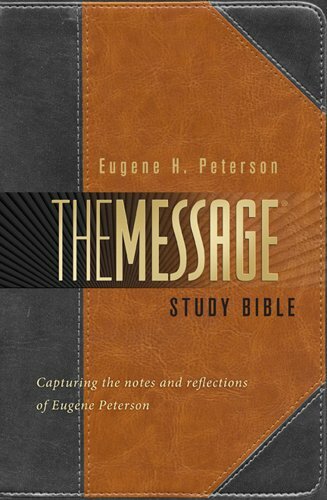 I have always loved reading The Message, and this Study Bible with Peterson’s notes is rich with insight, illuminating God’s Word… absolutely breathtaking! Peterson is a master at the original language; a wise and skilled teacher, a passionate lover of people, and of God’s Truth! 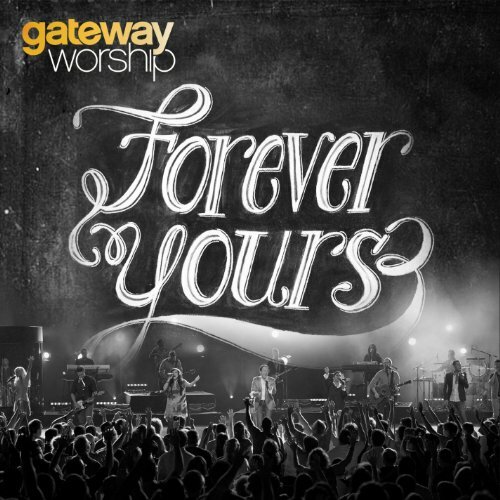 Add this to your Bible library today! by Dr. Cecilie Macosko M.D.,Dr. 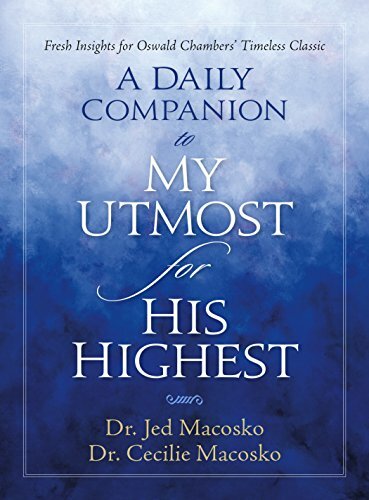 Jed Macosko Ph.D.
I’ve read My Utmost for His Highest for decades…but never like this! 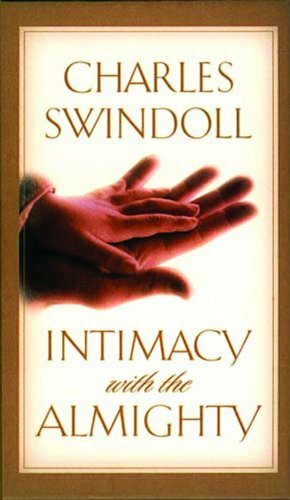 “A Daily Companion…” has given a whole new dimension to this timeless classic devotional by Oswald Chambers. It’s a must-have for every serious disciple of Jesus Christ. Used along with the devotional the authors open up the personal, historical, and Scriptural context of Chamber’s lessons and present practical, prayerful application, giving you a greater understanding of, and deeper impact from the daily readings. You. Will. Love. This! Every human being on the planet who has any kind of a relationship with another human being NEEDS THIS BOOK. Period. The end. 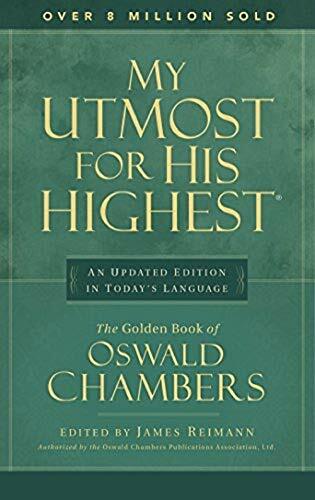 One of my two favorite devotionals (the other being Oswald Chambers's, My Utmost for His Highest) - A.B. Simpson unwraps the Scripture with a thought-provoking and challenging daily message that will draw you into a deeper walk with Jesus. 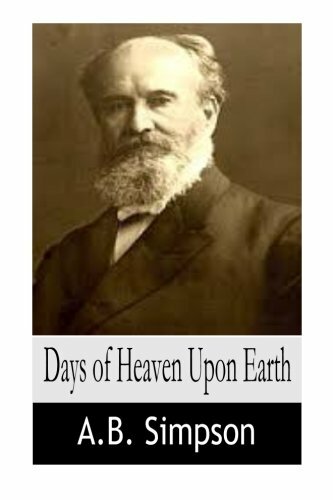 Written in the late 1800's, it is every bit as timely and relevant today. 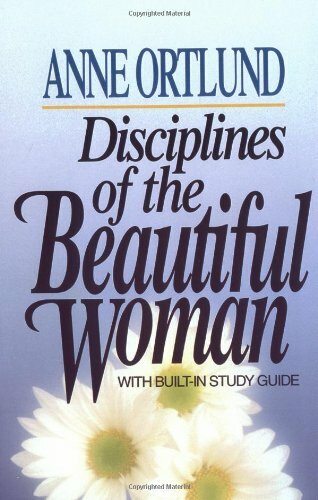 In our youth/beauty-obsessed culture, this little book is a powerful reminder that beauty begins on the inside. 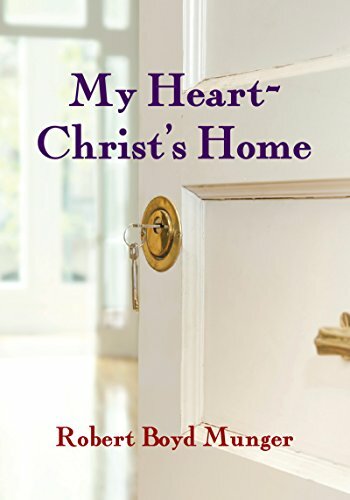 Quaint and a bit old-fashioned in her writing, the late Anne Ortlund shoots straight with practical, Biblical counsel on living a truly beautiful life. I have reread this book a dozen times and never tire of Anne's timeless wisdom. John Piper does an excellent job of tweaking our perspective on how to live a life that truly matters for all of eternity. 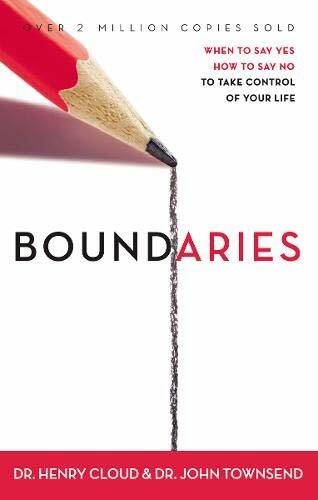 An absolute must-read for anyone wanting to break free of spiritual strongholds. 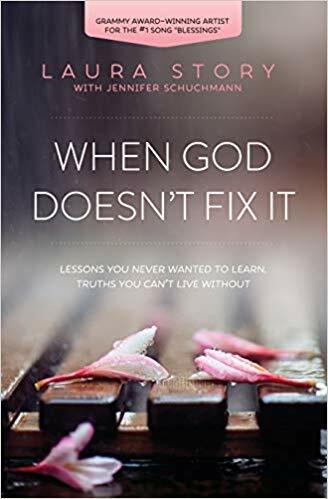 This book will help you understand how to pray and apply the power of God's Word to your life and truly overcome the lies and discouragement that keep you from a victorious life. This is without a doubt Ms. Rivers’ finest historical fiction work. 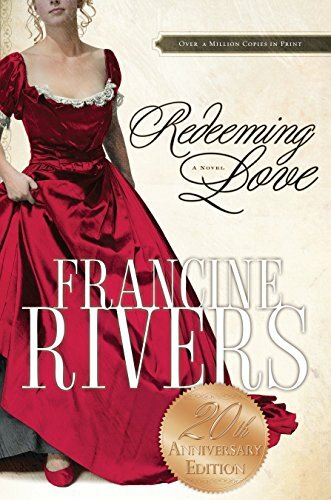 “Redeeming Love” is the heart-breaking, mind-blowing, overwhelming story of God’s relentless love for His people as told through the lives of the prophet Hosea and his wayward wife, Gomer. 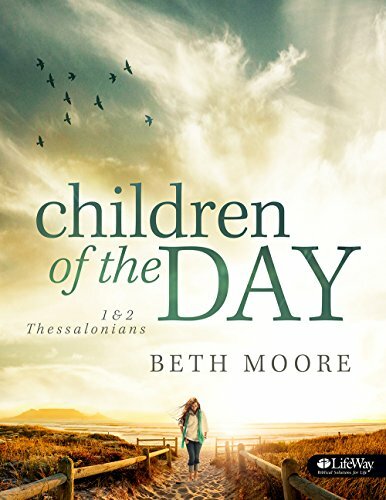 I sobbed through this book as I saw my own waywardness and the amazing love of God who keeps running after me. You will not be the same after reading this book. 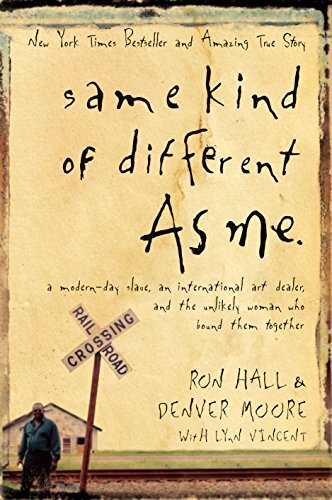 I think my favorite quote of all times is this one by Denver Moore, “I’m a nobody that’s tryin’ to tell everybody ‘bout Somebody that can save anybody.” The beautiful and poignant story about a most unlikely friendship and the God that brought them together. 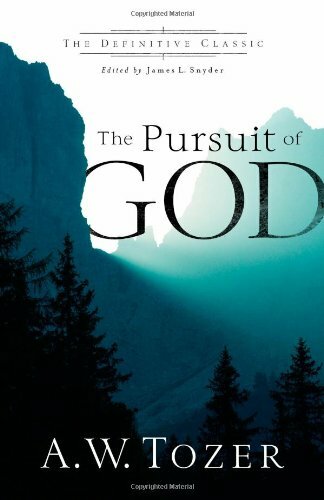 Oh, the relentless pursuit of God! 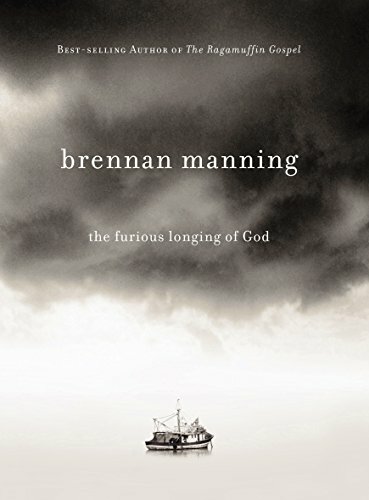 I don’t believe that any modern day writer has had a more desperate desire for God than Brennan Manning. Upon his death last year I couldn’t help but smile and think that the God he’d pursued through some of life’s ugliest battles was now wrapping His Almighty and loving arms around Brennan and welcoming him home. My favorite Anne Graham Lotz book ever! 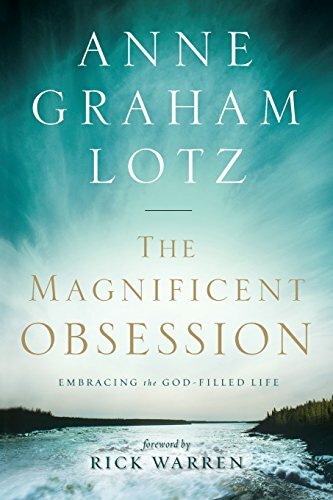 Magnificent Obsession takes an up close and personal look at the life of the Patriarch, Abraham and Anne helps us discover the powerful book was, for my husband and me, so profoundly life changing!blessings of following God in simple obedience. 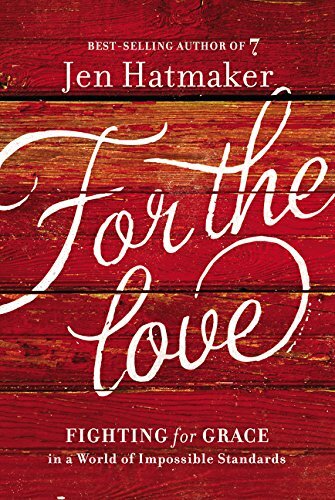 I have chills as I’m writing this because this book was, for my husband and me, so profoundly life changing! 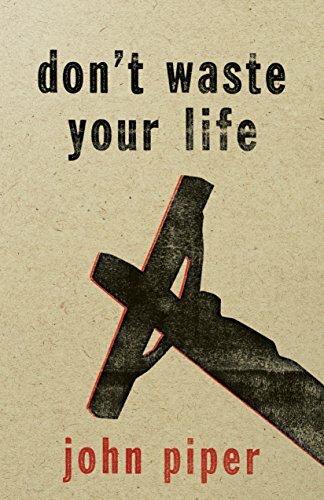 Practical and profound wisdom and direction for living your faith through difficult times. I read this just prior to being diagnosed with breast cancer in 2009 and it was the perfect preparation for what was waiting for me ahead. 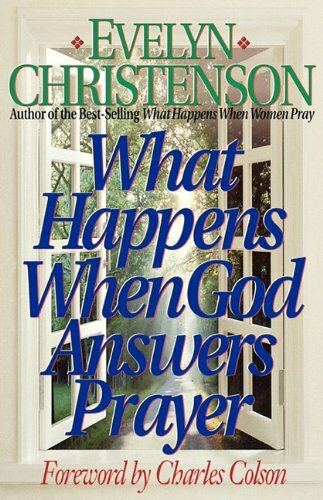 The best book I’ve read on the power of prayer; how it works, what it accomplishes, and why you need to pray about everything! This book is a game-changer and a life-changer. 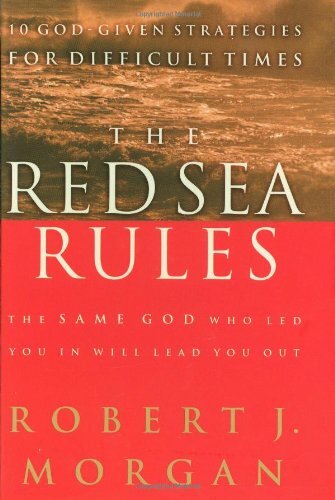 Practical and Biblical truth explained in such love and humility by one of my favorite Bible teachers and pastors, Robert Morris. 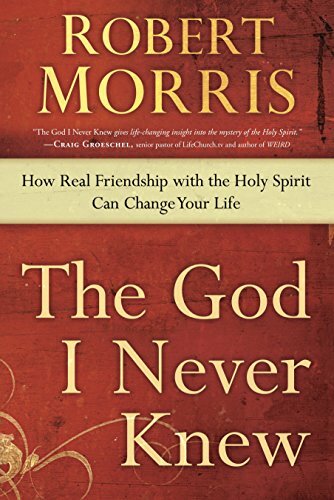 Of all the books I’ve read on the person of God the Holy Spirit this one is the by far the one I recommend. Simple. Scriptural. Profoundly powerful. Nobody has impacted my walk and intimacy with Jesus like Beth has. Her love for Jesus is contagious and audacious. This book is her life song to Him and I could not put it down. 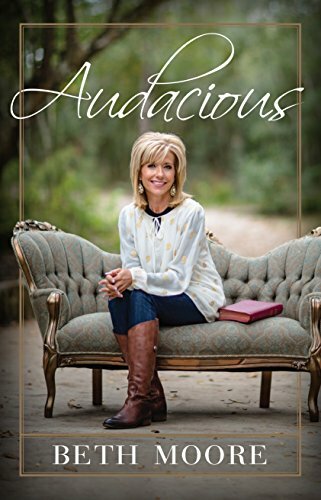 Audacious… is how I want to live my own life for Jesus. Just the title of this book makes me feel better! 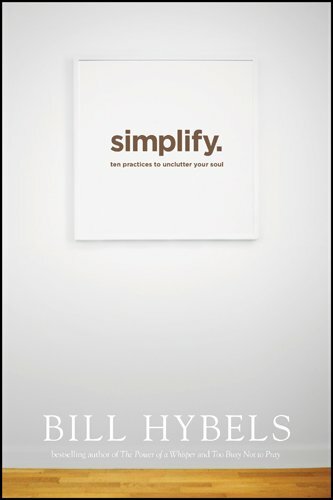 We could all do with a simpler life, and Bill Hybels gives you the practical and motivational “how to’s”, the encouragement, and challenge to do it…now. I love his simple, practical, and passionate approach to living a simpler and more profoundly effective life! Living shame-free is the way God created us to live. 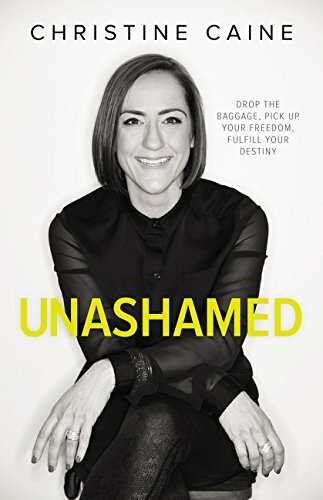 If shame has been a part of your game then run, don’t walk, to buy this book and read it over and over again until the truth of God’s Word saturates the marrow of your bone. Oh my word! Hilariously poignant… nobody says is like Jen. Tissues required: you’ll be laughing till you can’t breath one minute, crying the next! 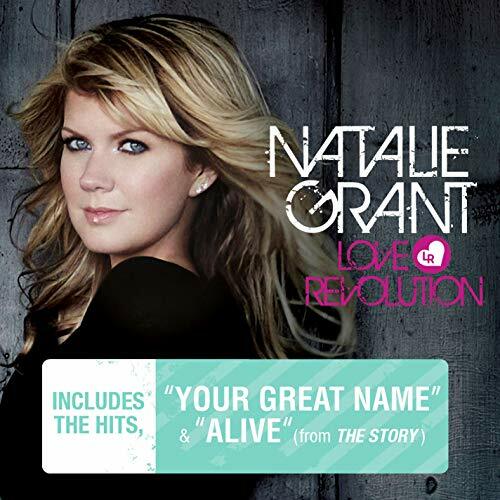 Love this girl… her voice, her lyrics… POWERFUL! 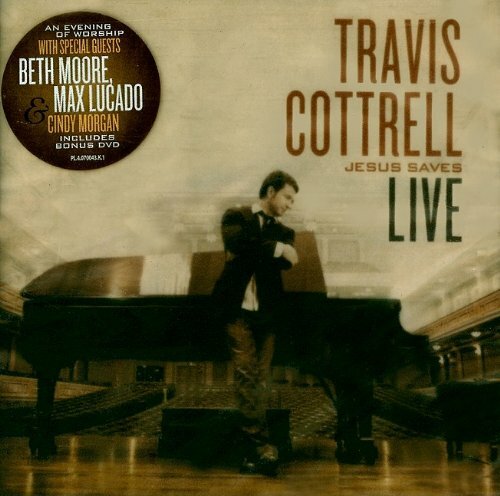 I fell in love with Travis Cottrell’s music and voice at Living Proof Live conferences with Beth Moore. If there is a human choir in heaven, Travis Will be the soloist/worship leader. Such a powerful, gifted, and anointed voice!! 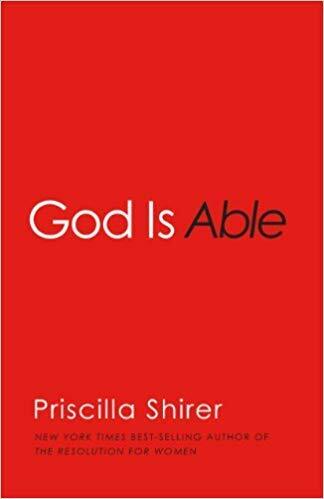 In her typically passionate and hard-hitting style, Bible teacher, Priscilla Shirer, helps us get a grip on believing and experiencing the God who is able to do immeasurably more... (Ephesians 3:20-21). In this age of hyper-technology and social-media-mania, it's hard to hear and discern God's voice above all the rest. 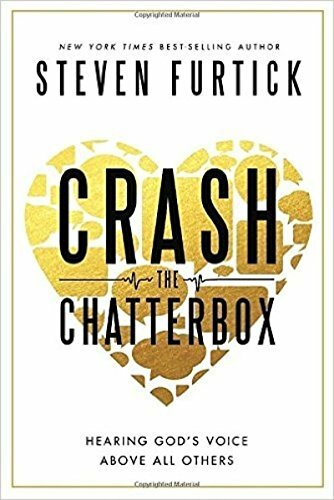 Steven Furtick, Pastor of Elevation Church in Charlotte, NC, communicates powerful, faith-strengthening truth that will help you to fully engage your thinking and your identity with the truth of who God says you are! I love this book! Working through this with my group of young'ens in discipleship. 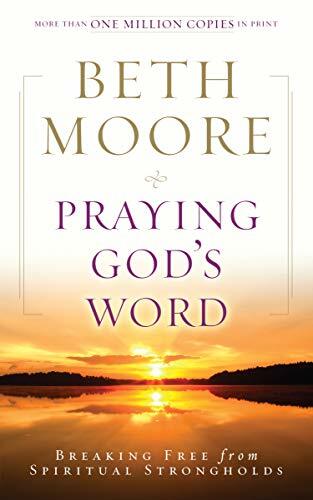 Beth Moore is a phenomenal teacher! 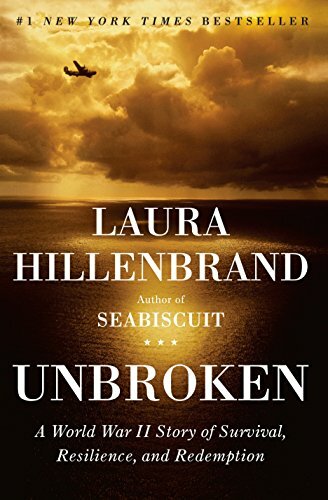 Powerful and true story of WW II POW, Louis Zamperini. It's absolutely unbelievable, absolutely life-changing. What is true, Gospel-humility? 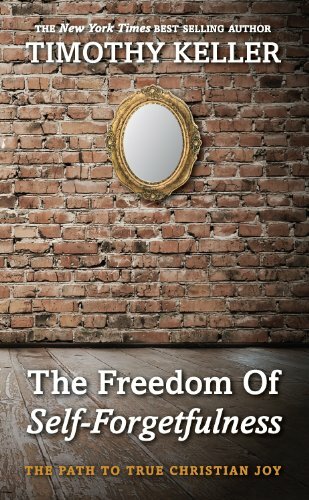 The the question that Tim Keller so beautifully answers in this short but powerful message as he lays out how to live as a self-forgetful person. A dear friend gave me this CD last year and I have nearly worn it out. I think I know every word of every song by heart. 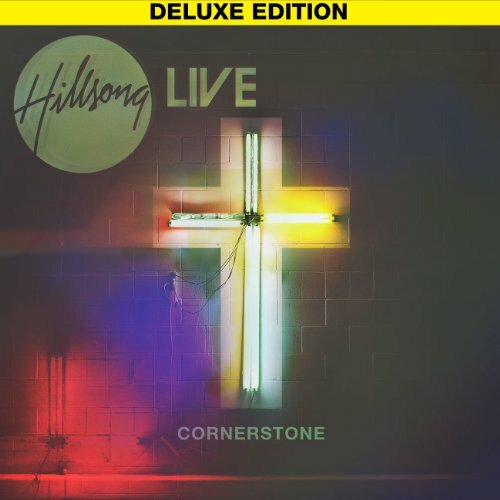 I blare it in my car and sing my finest and loudest praise to God...with slack jawed onlookers in cars next to me seriously wondering what's in my coffee.